I first heard about Pastor Anton Cruz with RoyalKids.org two years ago. 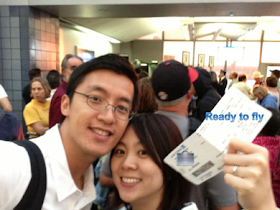 His life story was impressive (it should take only 5 minutes to read). Nevertheless, I was not moved to help, probably because I had an impression that there was always a visiting pastor coming to our church and I could not help everyone of them financially, with our financial commitments to others already. He was kicked out of his prime rental residence with the kids. I learned that our church pastor started to secretly financially supported him one decade ago, then our church got involved to donate his first school bus to transport his many saved kids. A rich man came to him to offer him to live in his new residence free until Pastor Anton Cruz found his own place to house the kids. I was changed also. Isa wanted to offer some financial help. I remember we walked to her daughter after their sermon ended, handed her the check and left smiling. As a young Indian teenager girl, she was standing near the entrance door, inside a Chinese church where she visited first time. She has a noble mission. 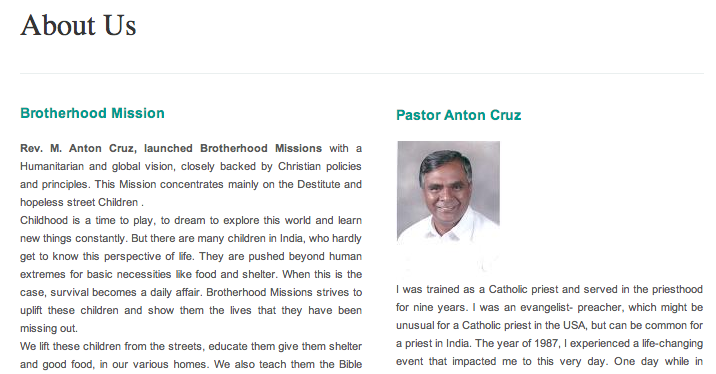 Pastor Anton Cruz has a noble mission. May their light continue to shine through darkness.